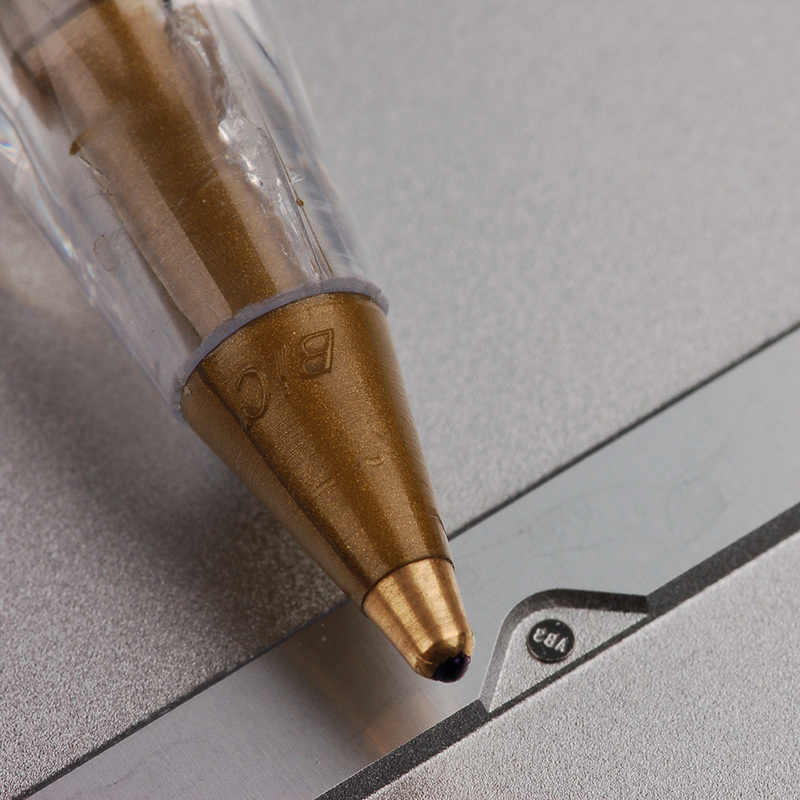 The original Fico molds guarantee high yields and a long lifetime of trouble free production. The quality of Fico molds is unsurpassed. 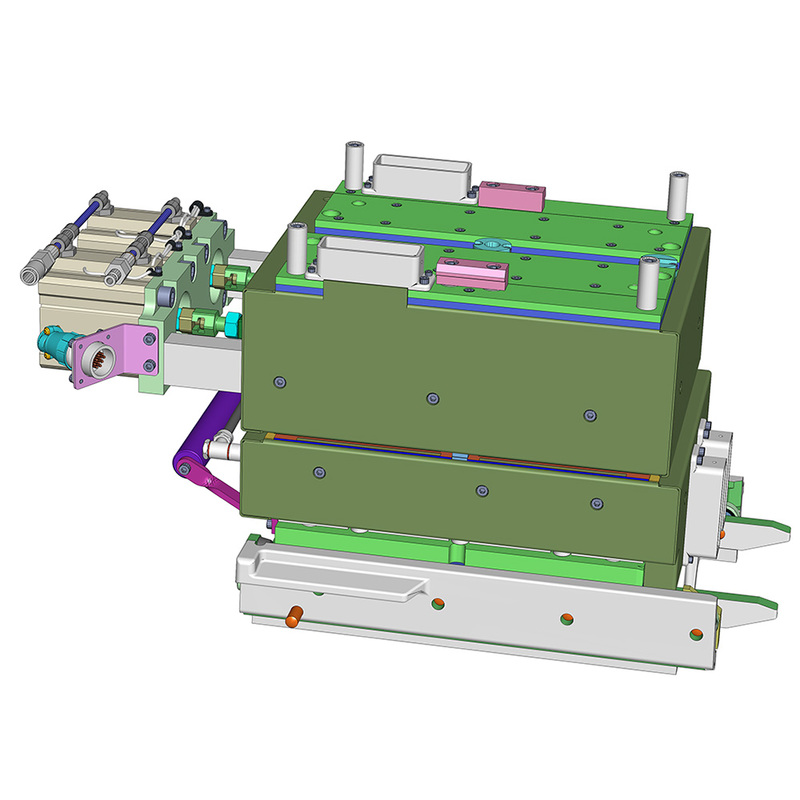 All original Fico molds used on manual molding systems can unconditionally be used on automatic systems. 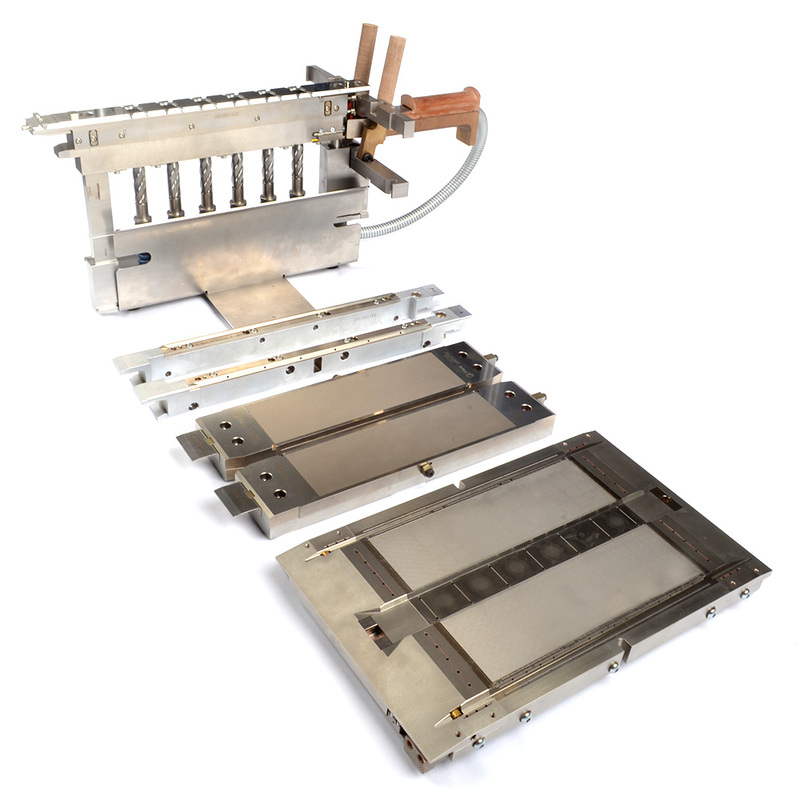 For new product development Besi Netherlands provides a test mold base with easy and fast exchangeable package inserts, gate inserts and venting inserts. 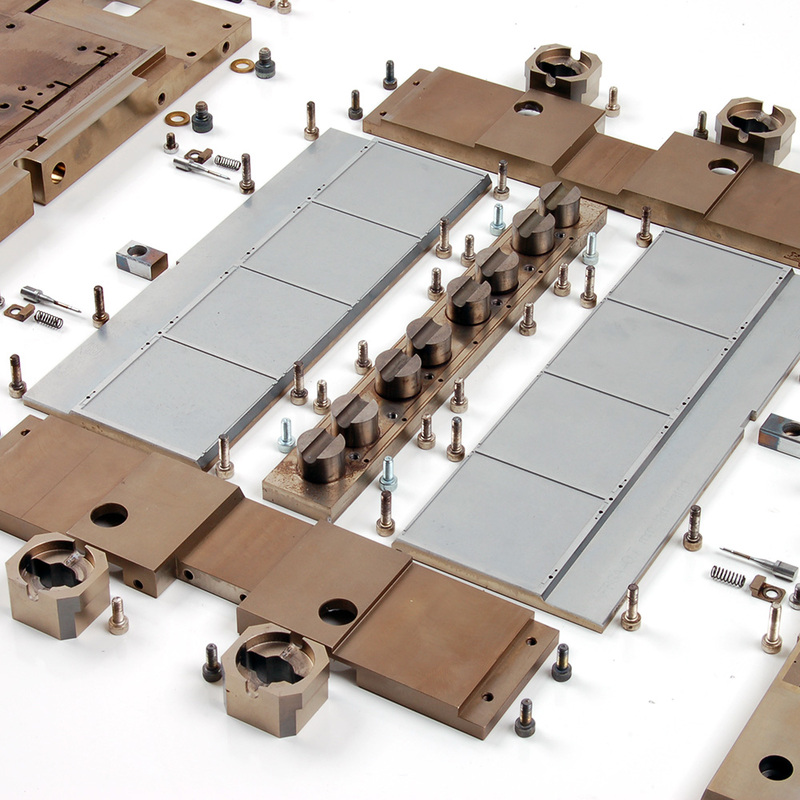 Contact the Besi sales department for a dedicated quotation for a Fico mold for your system.